Almost 100 years ago, a world-famous Polish rabbi named Rabbi Israel Meir Kagan made a prediction that could result in the War of Gog and Magog, and the revelation of Moshiach (messiah), in 2017. 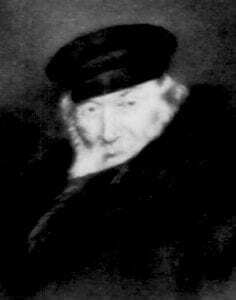 Rabbi Kagan, popularly known as the Chafetz Chaim, after the title of his most famous book, died in 1933. Before his death, he revealed that the War of Gog and Magog would be fought in three stages. The first stage was WWI, which began in 1914. The Chafetz Chaim predicted that the second stage of Gog and Magog would occur 25 years after WWI, and that it would be much more brutal than the first stage. True to his prediction, WWII began in 1939, exactly 25 years later. There is a final part of the Chafetz Chaim’s prediction. He said that the third part of the war of Gog and Magog would occur 72 years after the second stage, although it was not clear whether he meant 72 years after the beginning of WWII or 72 years after the end. Since WWII started in 1939, 72 years later was 2012. Obviously, the final war of Gog and Magog did not occur in 2012. However, WWII ended in 1945. That date, plus 72 years, brings us to 2017. In his new book Moshiach is Coming, Are you Ready?, Rabbi Alon Anava quotes several students of the Chafetz Chaim who heard him make these predictions. “And this war [WWII] will end with unbelieveable casualties,” predicted the Chafetz Chaim. Indeed, over 60 million people, combatants and civilians, were killed during WWII, including the six million Jews who were exterminated during the Holocaust. More people died during WWII than any previous military conflict in history. 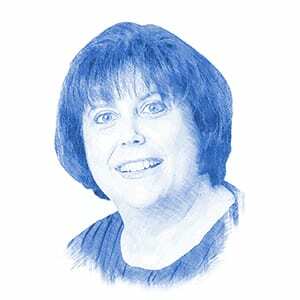 End of days expert Rabbi Pinchas Winston explained the connection between the final war of Gog and Magog and Moshiach to Breaking Israel News. “Moshiach is the cause of [the war]. 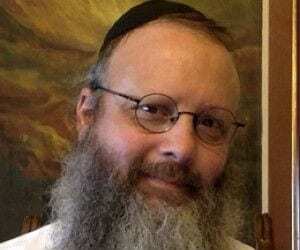 He stands up for Jerusalem and they come after us because of it,” Rabbi Winston said. In other words, Moshiach’s defense of Jerusalem against the threats of other nations is the potential catalyst for the third stage of the War of Gog and Magog, which, according to the Chafetz Chaim’s prediction, is to be expected sometime in 2017. In light of recent events at the UN, where, for the first time, the United States abstained from a Security Council vote declaring Jewish presence in Judea and Samaria illegal, so many factors seem to be in place for a dramatic next chapter in the rapidly unfolding end of days scenario.